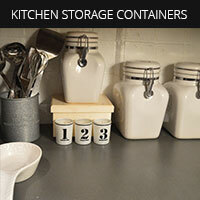 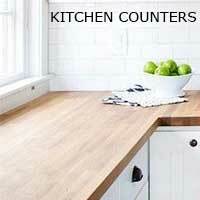 Save money on your kitchen cabinet hardware by making your own! 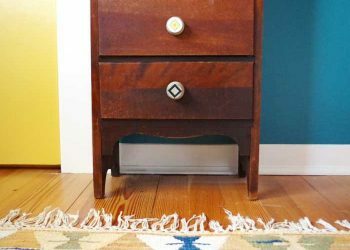 See how to make cabinet pulls on a budget. 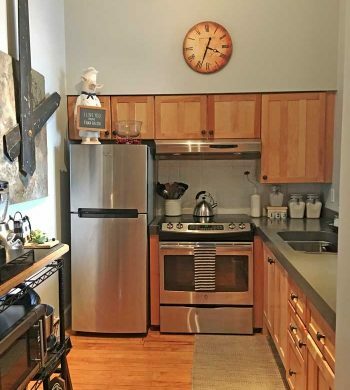 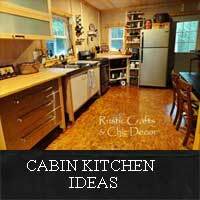 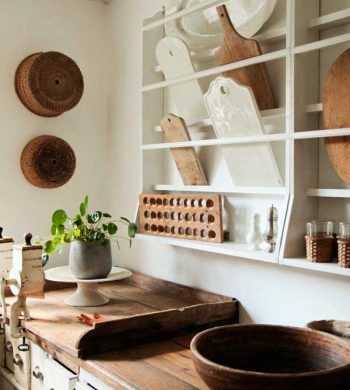 Check out these cottage kitchen ideas that use clever storage techniques that are full of style and function for a small space. 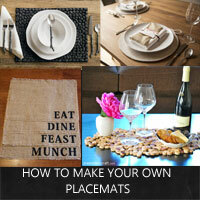 See how to make your own placemats using a variety of unique supplies to create a designer look. 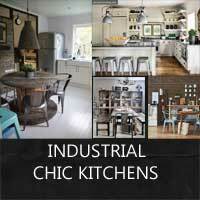 See just how warm and inviting and industrial kitchen can be with this collection of inspiring photos of industrial chic kitchens. 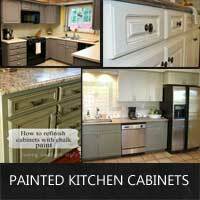 Give a fresh update to your kitchen with these ideas for painted kitchen cabinets that look stylish and chic.